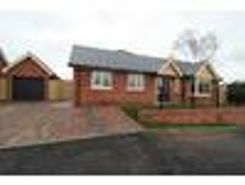 An extremely well appointed, much improved, four bedroom detached family house. 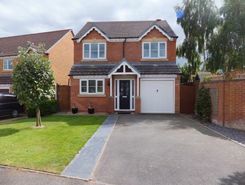 Ideally positioned for the nearby Royal Shrewsbury Hospital, a wide range of local amenities and excellent schools. Shrewsbury town centre and the Shrewsbury by-pass are within easy reach. 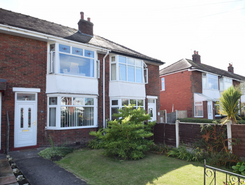 The property comprises front garden, off street drive-way giving access to single garage. 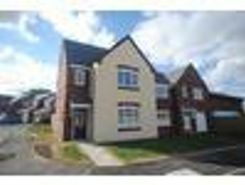 Entrance hall, living room, kitchen, bathroom, two bedrooms plus box room. Council tax band B. 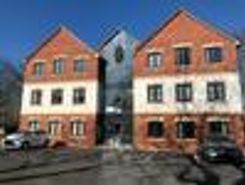 Property marketplace TheHouseShop.com have been helping consumers letting, renting, buying and selling houses online and have gathered detailed knowledge of the Shropshire property market allowing users to save money along the way. Property marketplace, TheHouseShop.com, showcases property listings from private landlords, private sellers, high street agents, online agents and developers – meaning that tenants and buyers can find a unique selection of property from both professionals and homeowners. Tens of thousands of home hunters use TheHouseShop's marketplace each and every day to search for property in Shropshire and we can help sellers, private landlords and estate agents advertise their properties to this huge audience. Homeowners can choose from a number of marketing add-ons to boost their property advert and sell or let their property faster. TheHouseShop have helped thousands of Shropshire's private landlords to find great tenants quickly with our free tenant-find service. 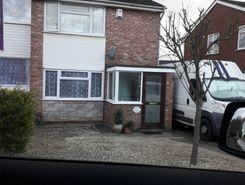 If you are looking for a rental property in Shropshire, TheHouseShop has a huge selection of homes available to rent from private landlords and letting agents including flats, apartments, detached houses, bungalows, maisonettes, terraced houses and more. Tenants use TheHouseShop to find affordable rental property in some of Shropshire's most desirable areas and can narrow down their search according to their budget, location and property specifications. 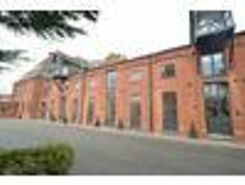 Visitors to TheHouseShop will find a variety of Shropshire rental properties available to rent direct from the landlord including DSS rental properties, studio apartments, flats, 3 and 4 bedroom homes, semi-detached houses, terraced houses to rent and more. Tenants use TheHouseShop to find a unique selection of rental property direct from landlords as they won't be able to find these properties to rent anywhere else online. In the competitive Shropshire rental market, tenants can save significant amounts on letting fees by choosing to rent direct from a private landlord. 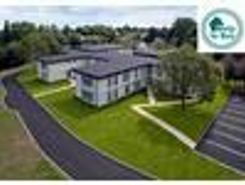 People searching for affordable rooms to rent in Shropshire can find cheap rental options in TheHouseShop's Flat Share section. Renting a property in Shropshire can be expensive, but tenants can find affordable Flat Shares in Shropshire's best locations for a fraction of the price of a whole property. 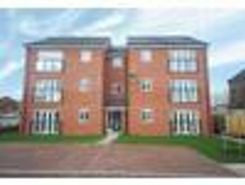 TheHouseShop offer a Guarantor Service to all renters which allows them to secure a UK based guarantor to help secure their ideal rental home in Shropshire. TheHouseShop offer a free online rent calculator to help private landlords in Shropshire find the true value of their rental property. Landlords can access a range of essential landlord services on TheHouseShop marketplace including comprehensive tenant referencing checks, hassle-free rent collection, landlord insurance products and more. TheHouseShop.com tenant referencing service is a fast and effective way for landlords to screen tenants and perform rental credit checks, background checks, affordability calculations and more during the rental application process. People looking for rental homes in Shropshire can create a property alert on TheHouseShop.com and receive email updates anytime a new property to rent appears on the site. 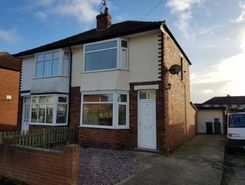 TheHouseShop showcases a selection of cheap Buy To Let properties in Shropshire from professional and private advertisers that would make excellent investment options for landlords and BTL investors alike.